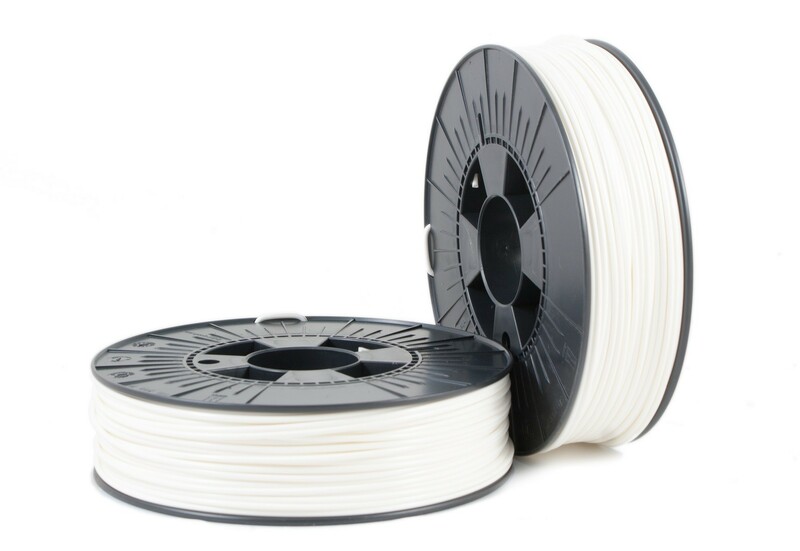 PLA 2,85mm white ca RAL 9003 0,75kg. From the European brand 3D Filament Supplies. Good strong EU quality.